It’s often been mentioned in passing, both on the blog and on Twitter, but I realised that I’ve never really defined what the Tea Quota (hereafter referred to as TQ) is. TQ is an amount of tea required to make me me. It is the amount of tea that is enough so I am cheerful and a little bit giddy, but not so much that I need to go to the loo 500 times. When the Boy and I started dating, we used to go for tea at the lovely Banco Lounge near me, and I would end up drinking many many posts of tea, which was a little bit much if I am honest. Lately, however, we tend to stay in or go to the cinema (and despite being pretty awesome, the staff at Cinema de Lux still look at you a bit funny if you ask for a brew while watching a film. Bad times.) which has significantly reduced the amount of tea consumed. 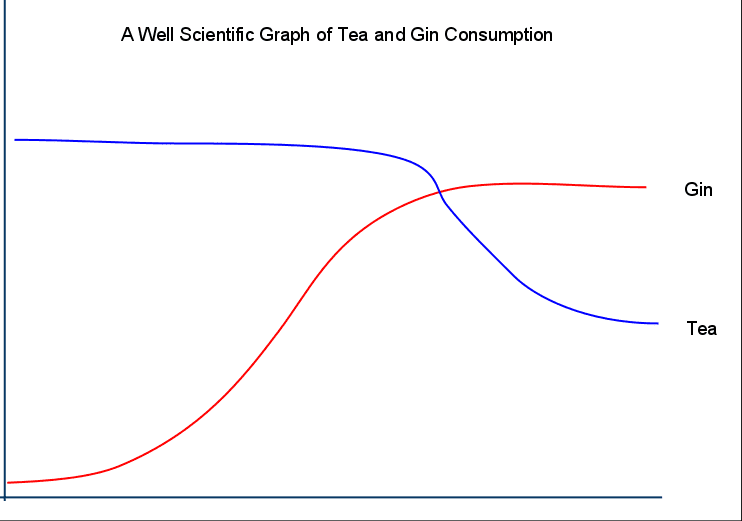 As you can see from my highly scientific graph, gin consumption has increased greatly in correlation with the drop in tea consumption. Something has to be done people. I can’t run on tea reserves forever! look at the fancy kettle! That is an AMAZING graph. I am very impressed. I am, however, worried about your low tea consumption. You might stop being the Hayley we all know and love. Scary! Also, I am slightly jealous. 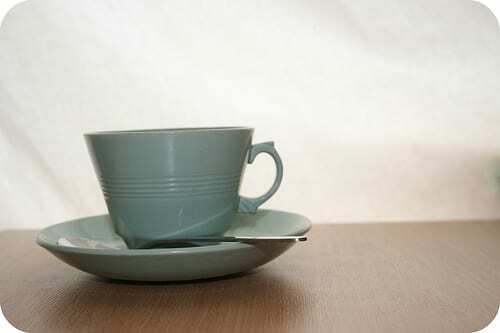 Although I do like tea, a single cup is enough to invoke the “500 pees” effect with me. Very embarassing if at work! .-= Zoe´s last blog ..How to Save 99% of Marital Problems =-. .-= Tim C´s last blog ..Saaaaaaandwiches =-.